It's not every day that an aspiring preschool teacher gets cast in a starring film role with no acting experience. It's also uncommon that a first-time actress lands a major Vogue cover. 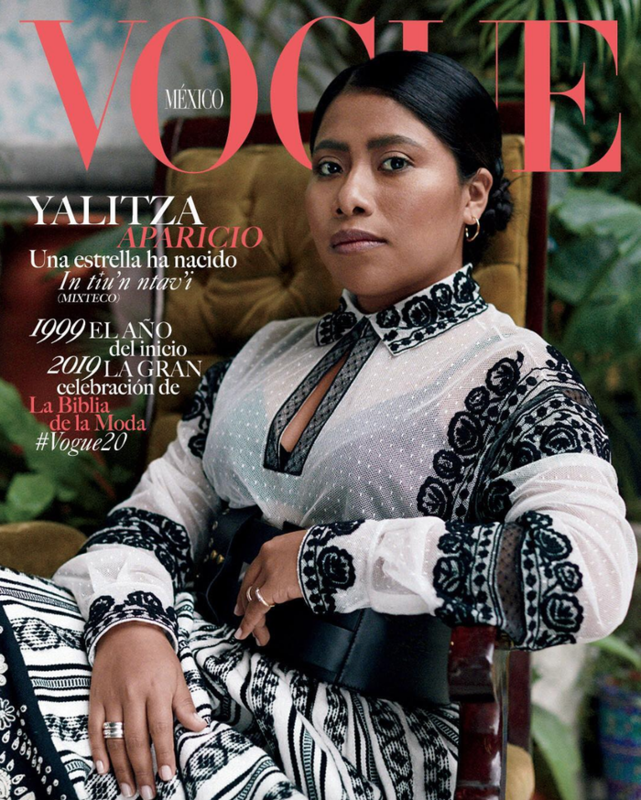 But Yalitza Aparicio is not your average movie star (in the best possible way). Gravity writer-director Alfonso Cuarón had set up a casting call for his new movie, Roma, in Aparicio's small town of Tlaxiaco, Oaxaca. 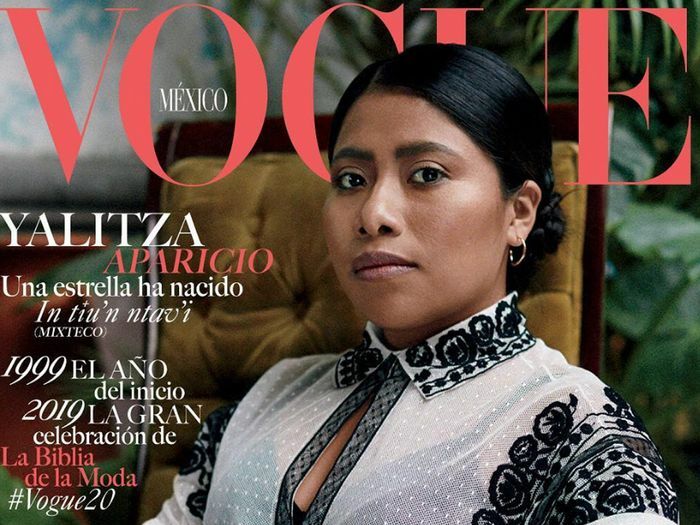 To her and her family's surprise, she nabbed the lead role—and now, a beautiful new Vogue México cover to boot. "Certain stereotypes are being broken: that only people with a certain profile can be actresses or be on the cover of magazines," Aparicio says in the accompanying video. "Other faces of México are now being recognized. It is something that makes me so happy and proud of my roots." On Instagram, Editor in Chief Karla Martinez de Salas noted that the cover was shot in Mexico City—the setting of Roma—by Mexican photographers, which Aparicio no doubt appreciated. "My skin: very Mexican, very Oaxaqueñan and very human," Aparicio says in the video. "From the color of my land and the diversity of its colors. Lights, cameras, red carpets magazine covers. It is for hope, it is to shed light on where you are from, it is to inspire." Scroll down to see Aparicio's stunning new Vogue México cover shoot and get ready to see a lot more of her in Hollywood.